Welcome to this cute home! This 3 bedroom, 2 bathroom home features a large .56 acre lot with the backyard fully fenced, perfect for your pets! As you walk in the front door you are greeted with a spacious kitchen, and as your progress you step into the over sized living room with vaulted ceilings....you have to see how big this room is! On one wing of the house rests the master bedroom and bathroom, while the other side boasts 2 more bedrooms, and a bathroom. 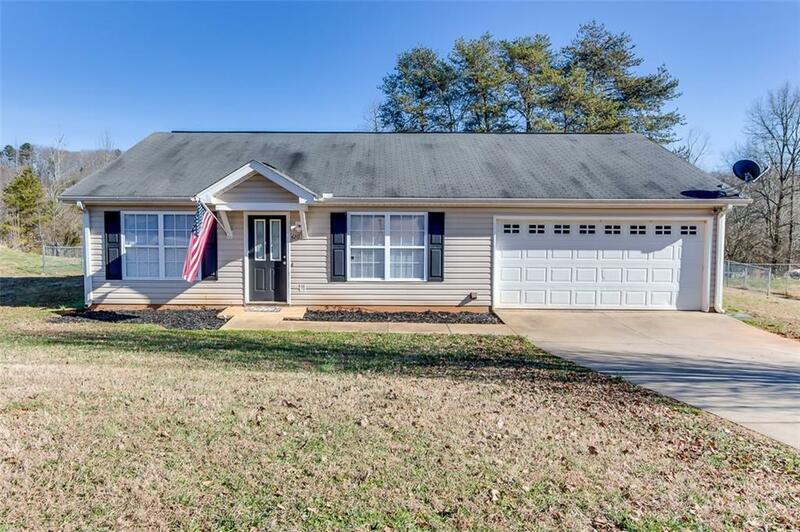 This cute house wont last long, so schedule your showings today!